We all love Summer. Carefree days of sunshine and playing outside are teamed with family vacations and lazy afternoons. As a teacher, my mind also goes to the dreaded Summer Slide. Don’t get visions of a fabulous slip and slide in our head when I mention the Summer Slide. The Summer Slide is something teachers see every single fall. A students who was doing GREAT at the end of the school year, and then starts the next school year quite a bit behind where they were when school let out for Summer break. What can we do to prevent this from happening? I’ve started reading a great book called The Read Aloud Handbook. It’s been around for as long as I’ve been teaching, but this is the first time I’ve read it. It shares many different studies which demonstrate the benefits of reading aloud to children. At the end of kindergarten, students will most likely be able to read some very simple books. These easy readers are great for kids to practice, but don’t forget that even though your child may be starting to read on their own, there is nothing more beneficial than reading TO your child every single day! 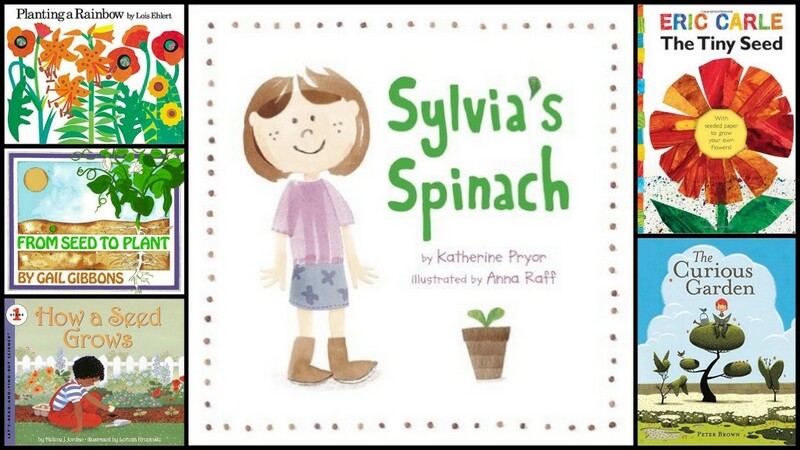 I was recently asked for a Summer-Must-Read list for early childhood and I have many great books to share. I usually think thematically when putting book lists together. I think about what I’m doing with my kids at home or the students in my kindergarten class and find themes or authors I think they might enjoy. 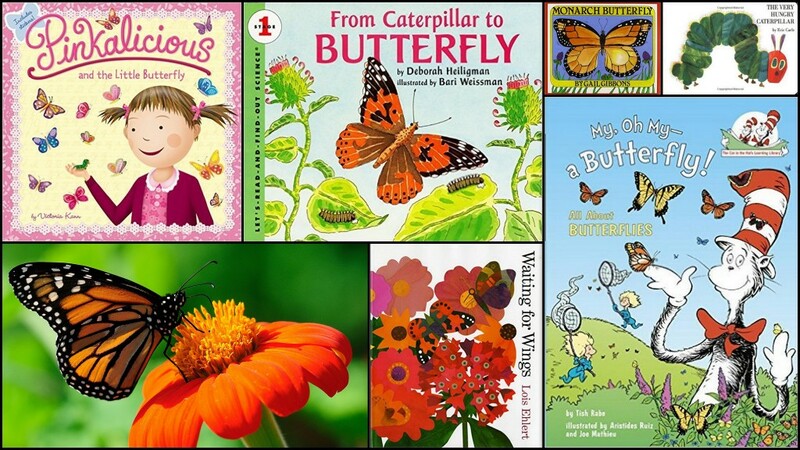 For the Summer months, the themes I think of are butterflies, garden and seeds, drawing and painting, and ocean animals. Your own personal topics might be different, and if you have a different topic in mind you can always ask the children’s librarian at your local library for book suggestions. 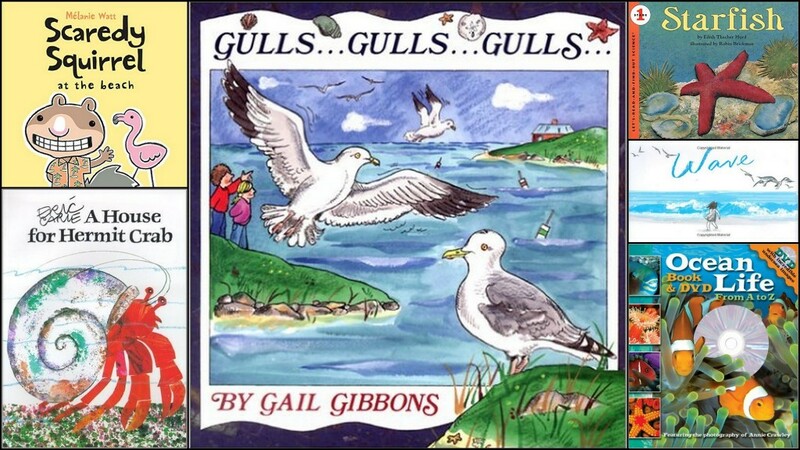 There are SO many fabulous children’s books out there. It makes it hard to narrow it down to my favorites, but if I absolutely had to, these would be the books I’d start with. I like a nice variety of fiction and non-fiction and I also love the familiar favorites. 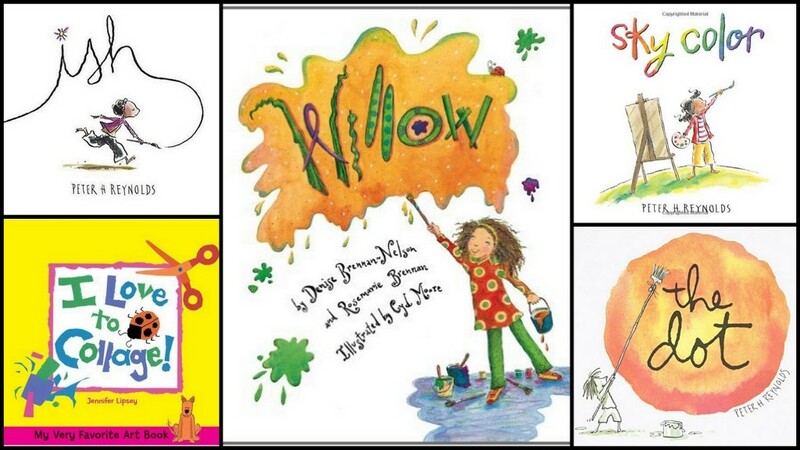 One of the best ways to make children’s literature come to life is to connect books to real life experiences. Every year I order caterpillars from Insect Lore. Amazon sells the Butterfly Garden as well. 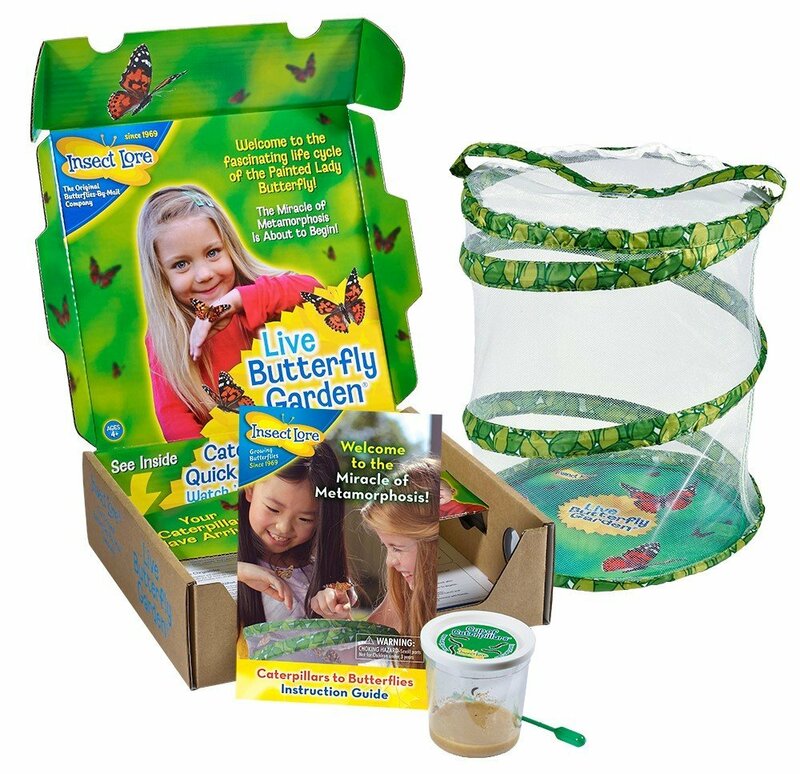 Once you own the butterfly habitat, you will just need to order the larvae cup each year. I usually order one for home and one for school each year and every year we learn or observe something new. 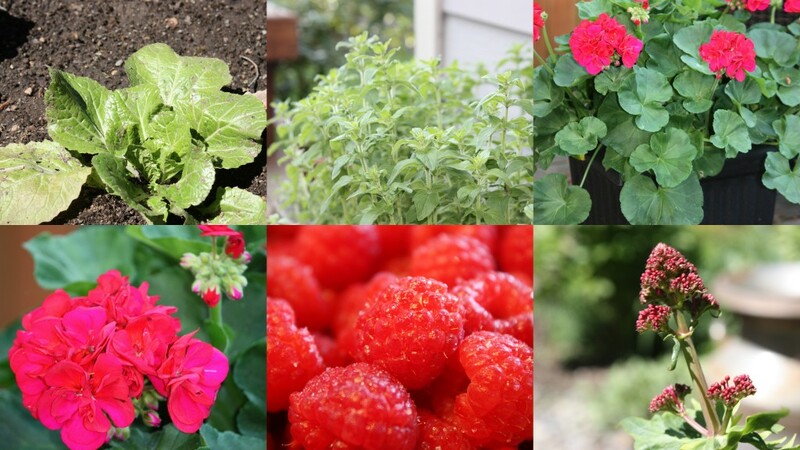 If you live at my house, you will be working in the garden during the summer! We spend a lot of time tending to our gardens, growing food and flowers. Whatever we can’t grow enough of, we find local farms to pick from. My kids are big berry eaters, so we make several trips to the berry farms each year and then make jam and freeze as many berries as possible. I love garden and seed books and have a huge collection, but here are a few that I particularly love. A few years ago I decided that over the summer I was going to learn to draw. I watched lots of You Tube videos and found lots of how-to’s online. Then, my daughter and I bought a handful of art books to help us out. In addition to some books that would help us learn to draw, I also found a few books that would simply inspire us. They have quickly become favorites for my home and classroom. Living in the Puget Sound Region, we have lots of opportunity to see marine life and spend time at our local beaches. I absolutely LOVE going to the beach. I have done the Edmonds Beach Ranger Tour so many times, I could probably lead it. The bin that holds my beach books is absolutely stuffed! Every time I go on vacation to the beach or head to the Seattle Aquarium, I always find a new book to add to my collection. These are just a few of my favorites. I’m a huge advocate for keeping learning and meaningful experiences at the forefront of your home life if you have young children at home. Learning does not have to look like workbook pages and flashcards. There are so many things in our day-to-day lives that involve learning. 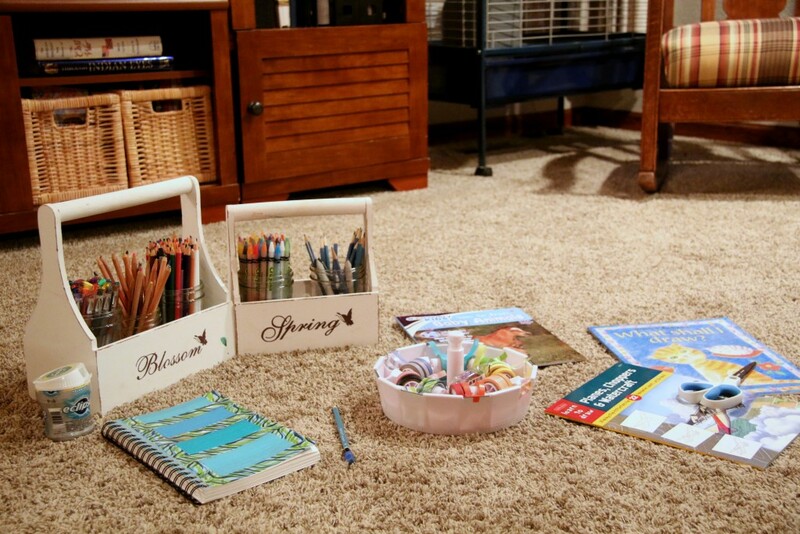 Make learning visible, find the interests of your child, and search for books and resources to extend the learning. 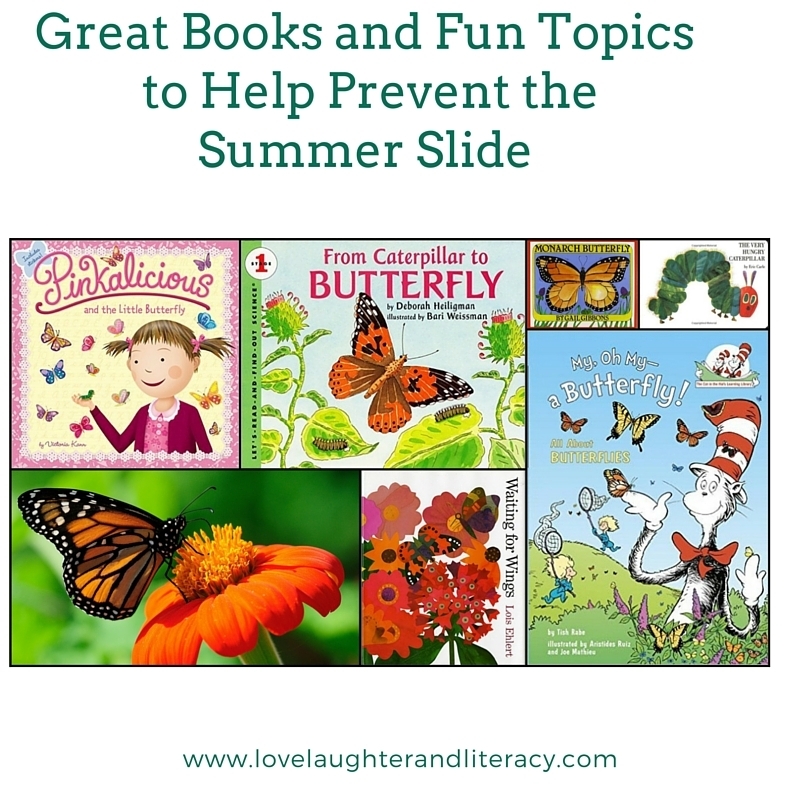 I promise your child will love learning and you will be playing a key role in preventing the dreaded Summer Slide!